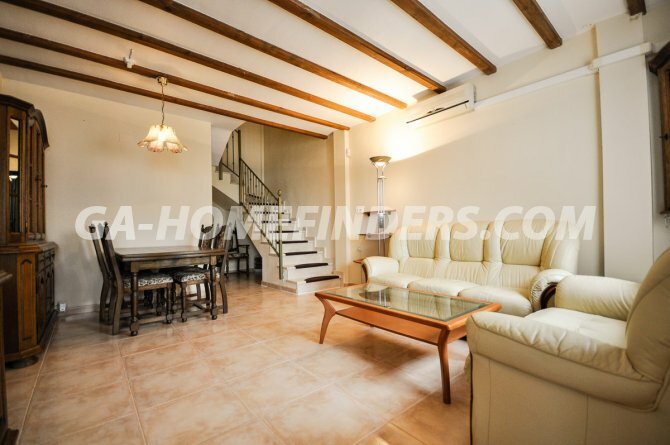 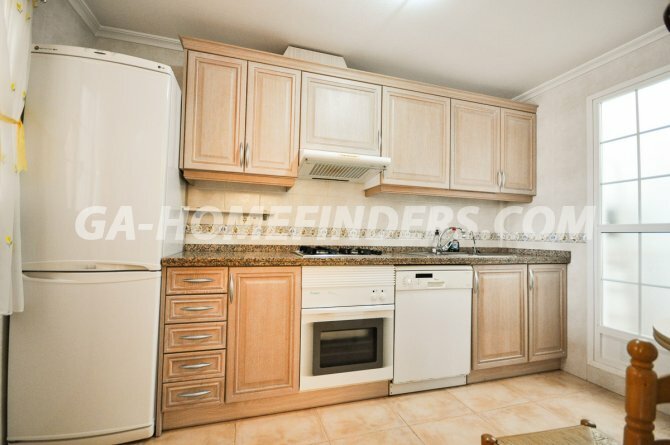 Very nice townhouse in Mediterraneo III with 2 bedrooms and 2 bathrooms, Completely furnished and with appliances,The utility room with washing machine and storage area is accessed from the independent kitchen , The house has 2 Air conditioning units and benefits from a 10 sq.m. 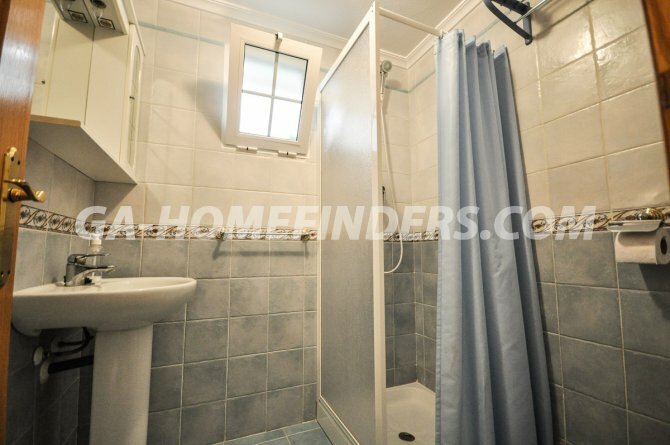 legally glassed-in porche. 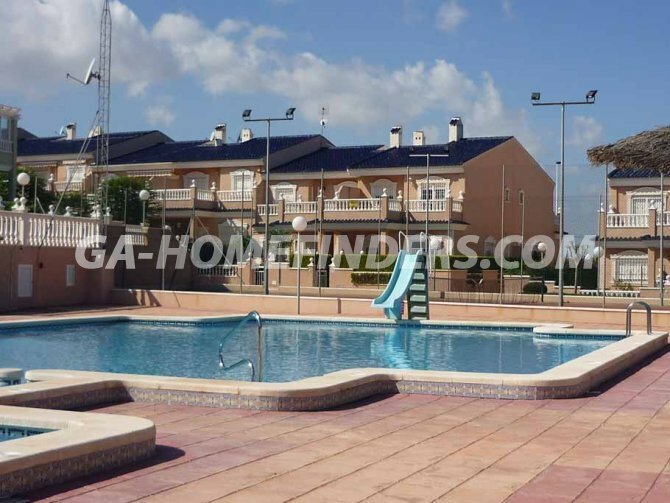 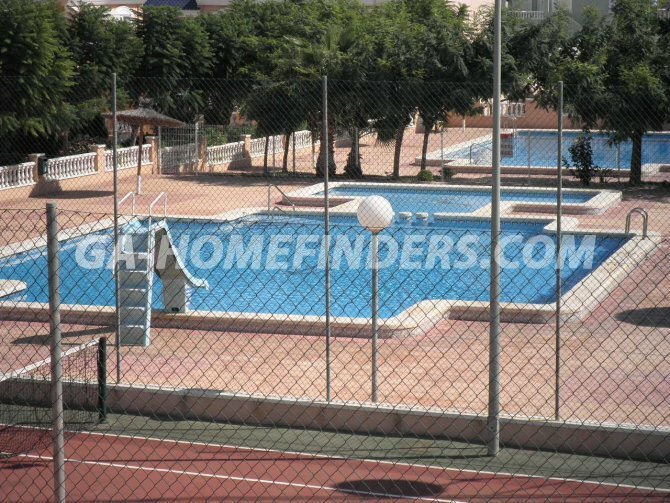 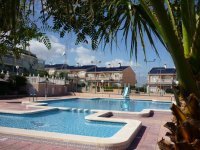 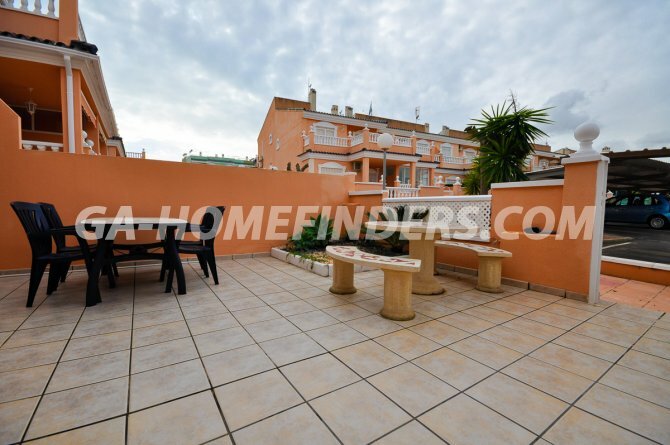 It is located in an enclosed urbanisation with communal pools and a tennis court. 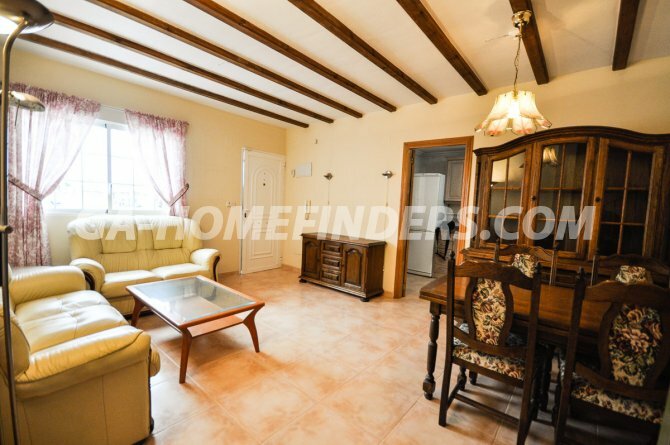 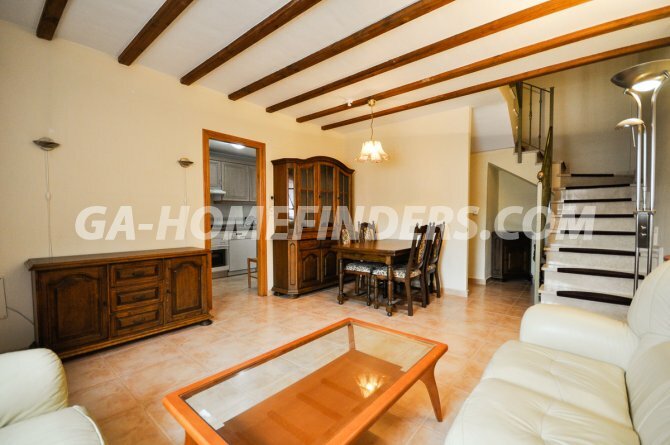 Covered private parking place , The house overlooks the nature reserve, the clot of Galvany, is near to local buses, a grocery store and restaurants. 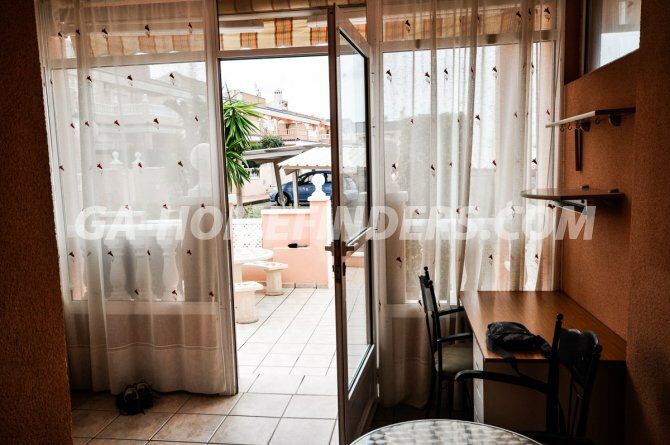 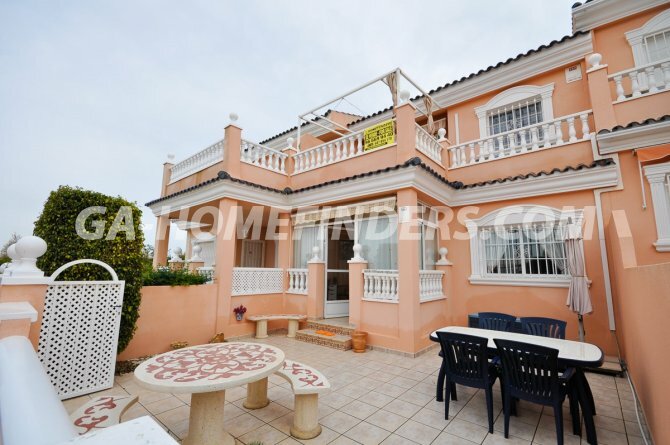 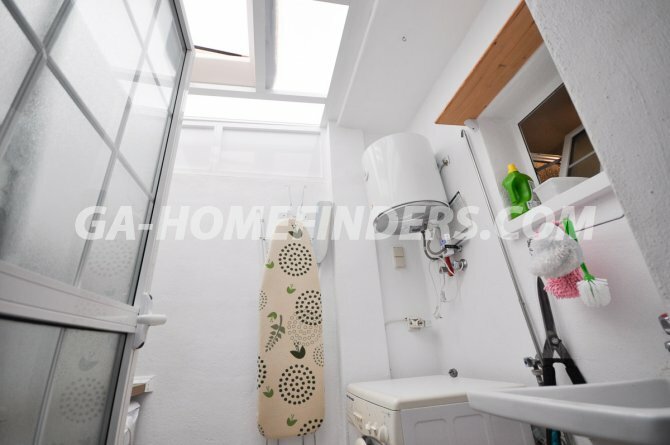 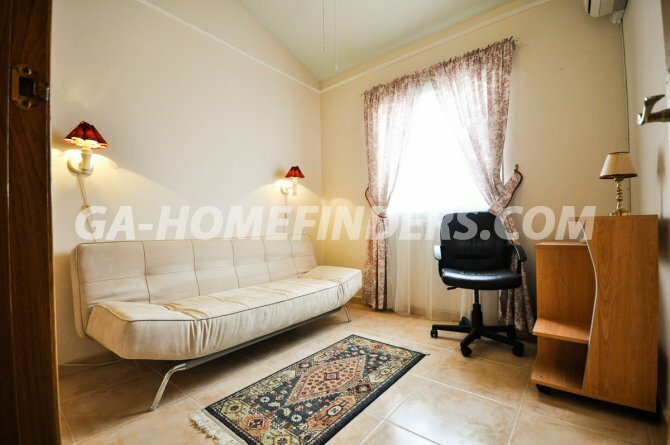 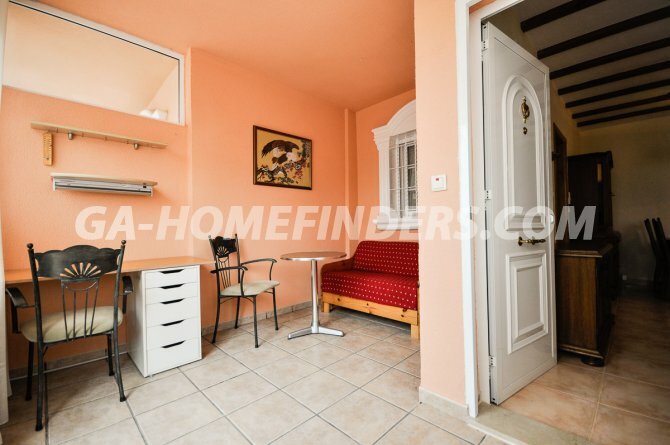 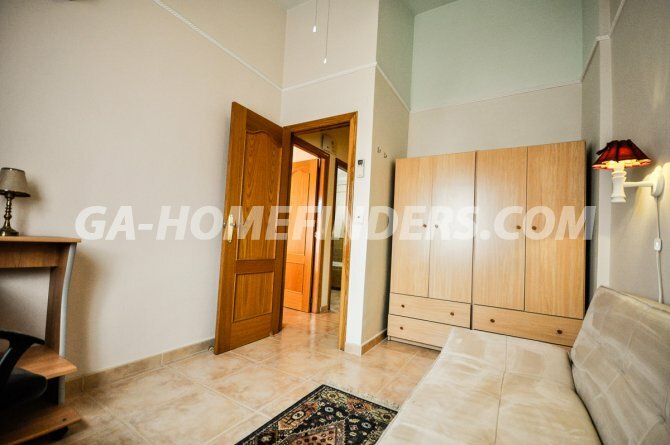 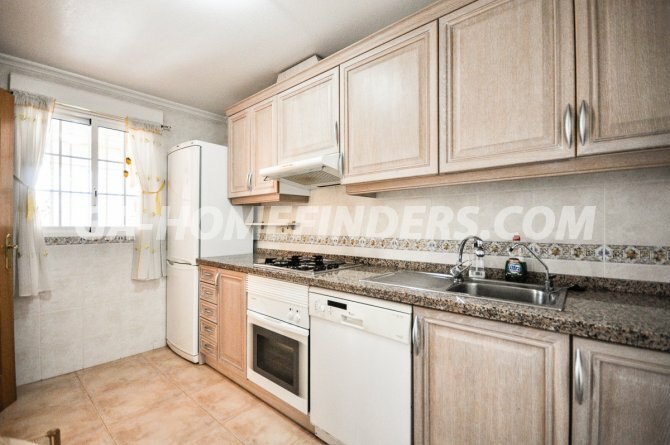 It is within walking distance to the beach (1.4 km) 20 min. to the golf course and 10 min to Elche - Alicante airport by car.